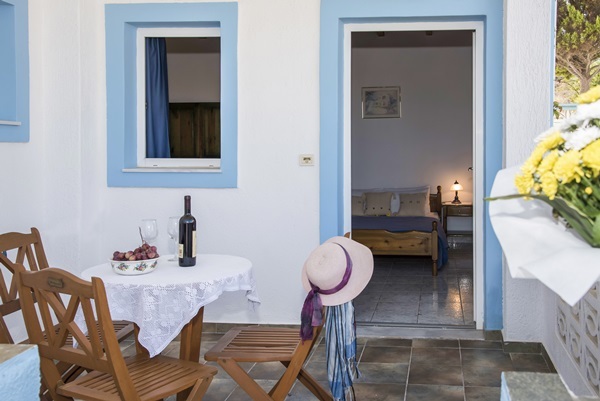 Milos, the island of colors and contrasts gaiologikon is one of the most beautiful islands of the Cyclades with lovely traditional villages, sandy beaches, small bays and calm blue sea. 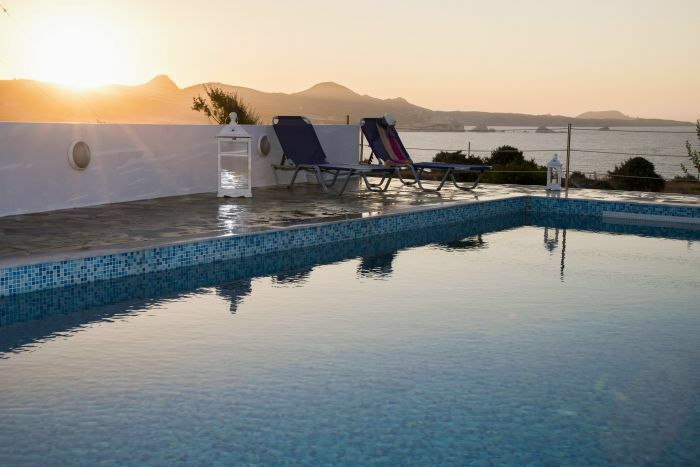 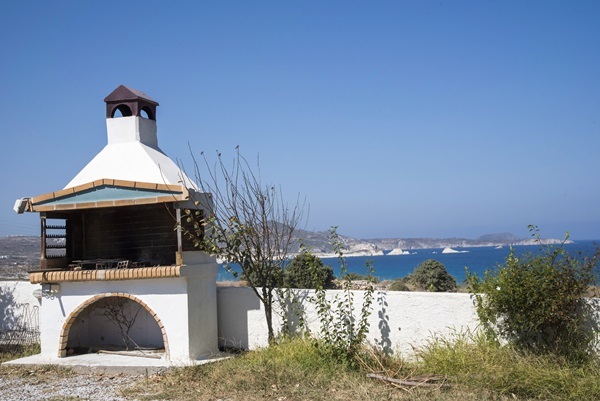 We are waiting in Milos to see the Cycladic architecture, walk through the traditional streets of the settlements, and enjoy a swim in the beautiful beaches of the island. 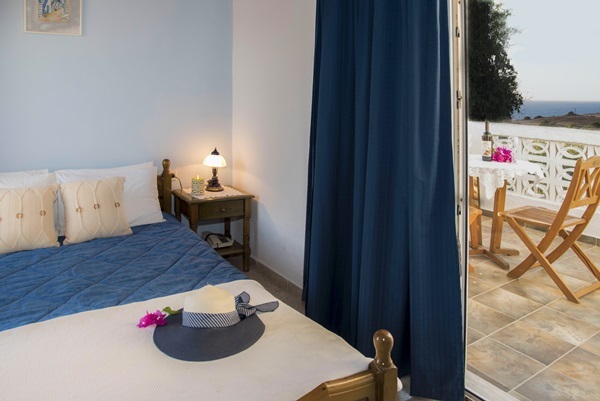 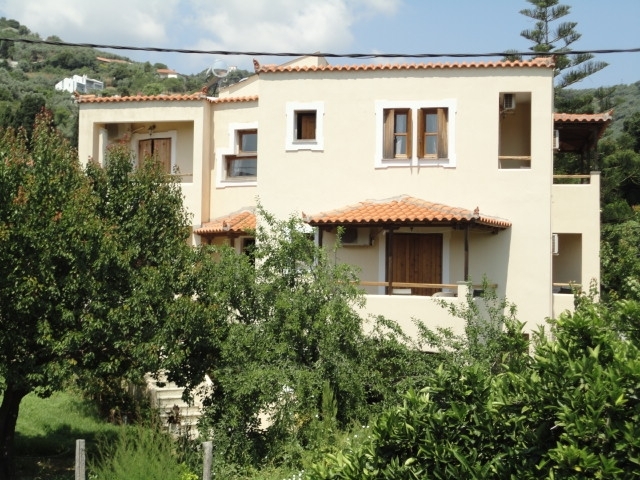 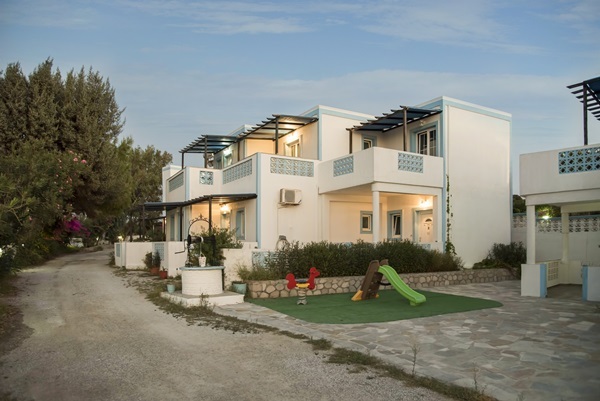 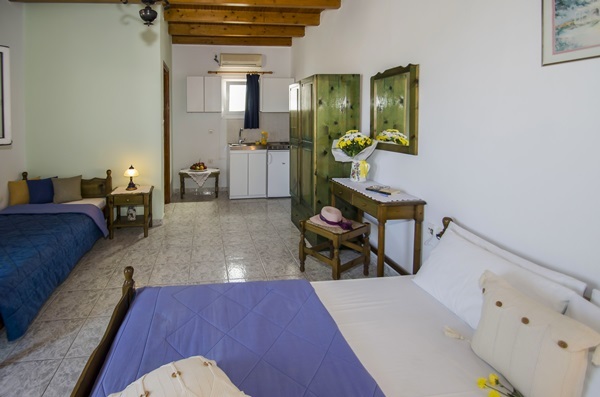 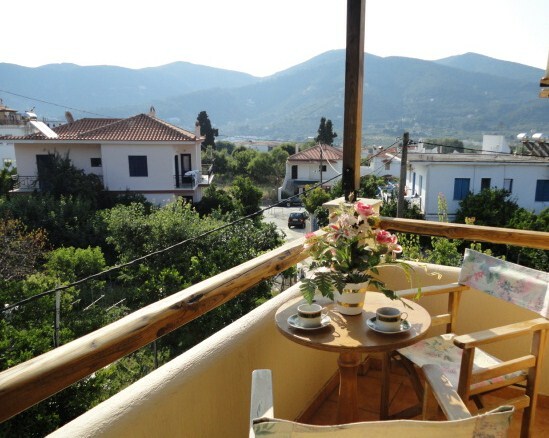 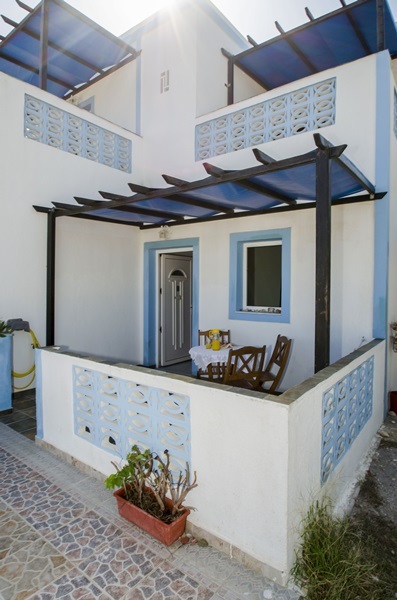 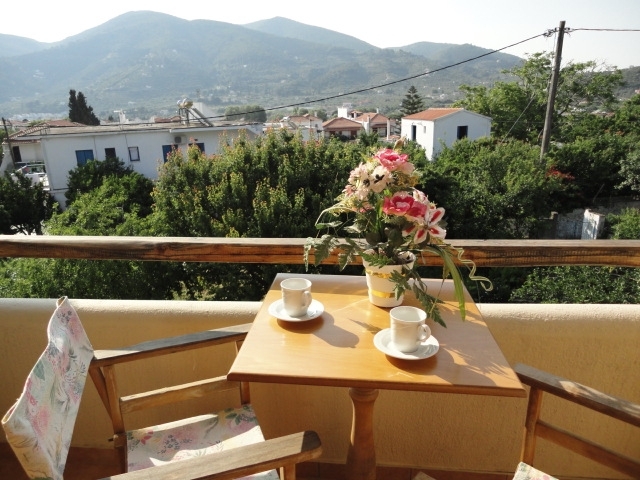 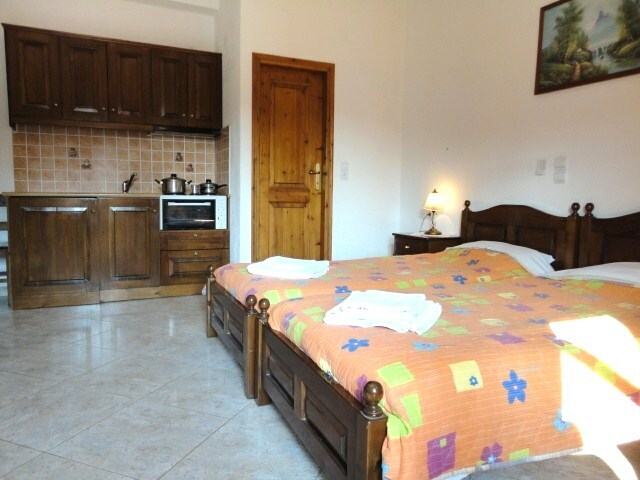 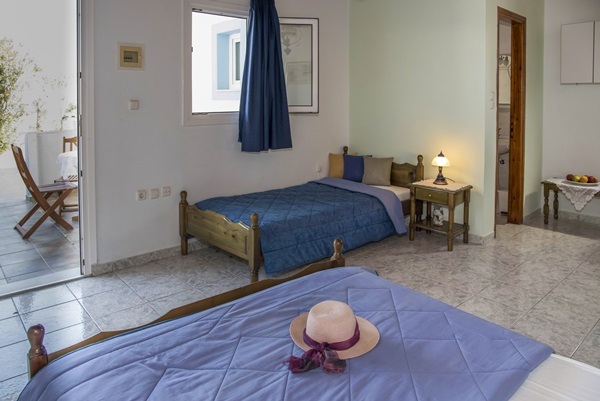 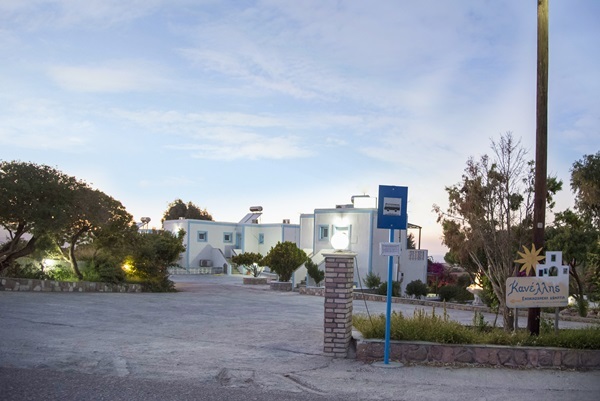 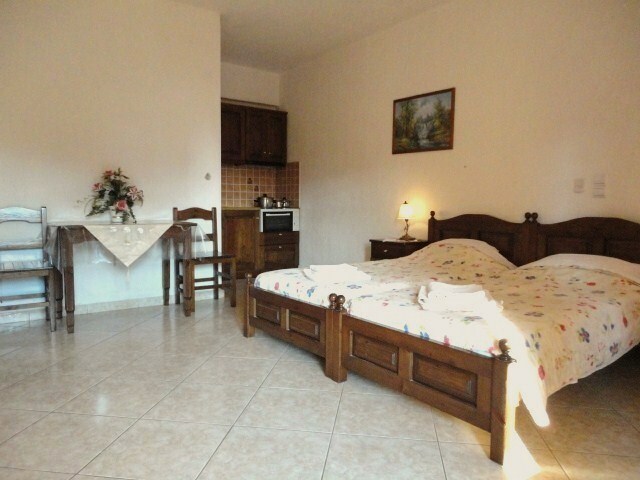 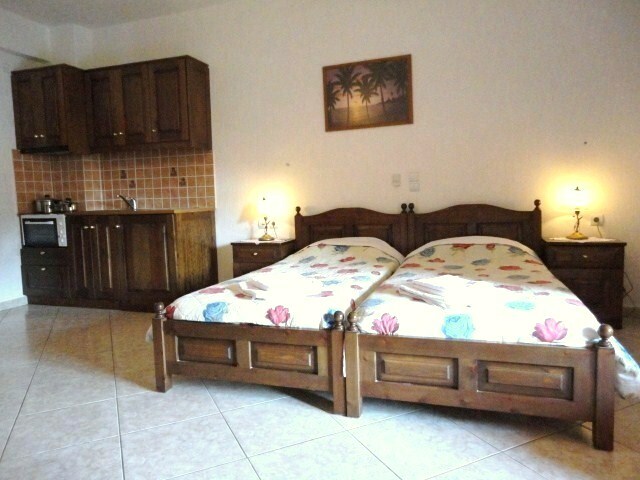 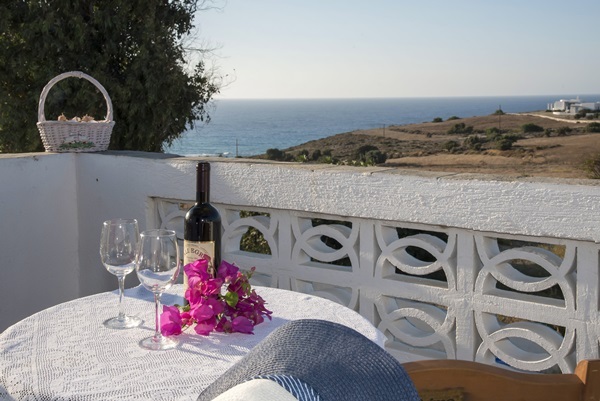 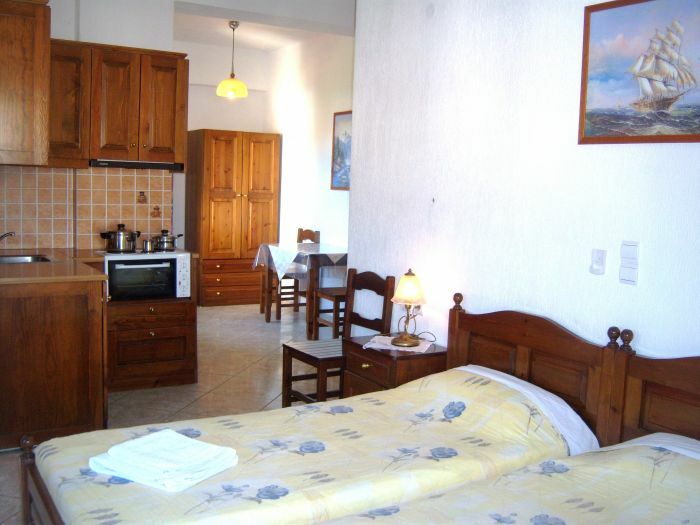 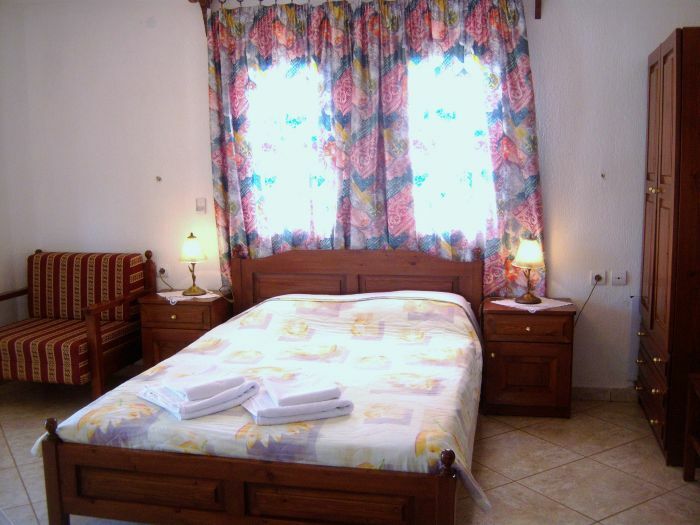 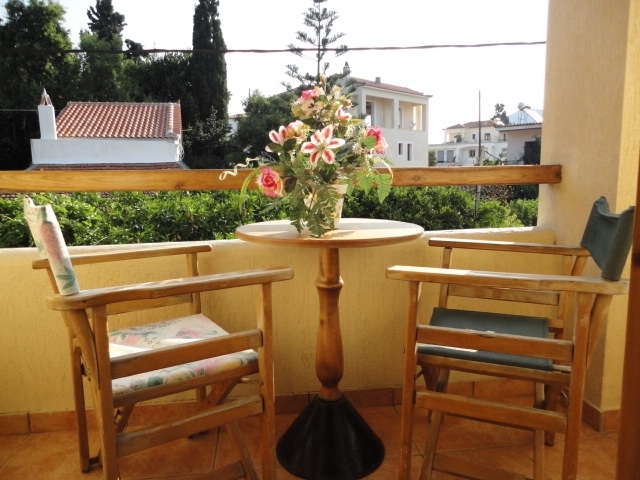 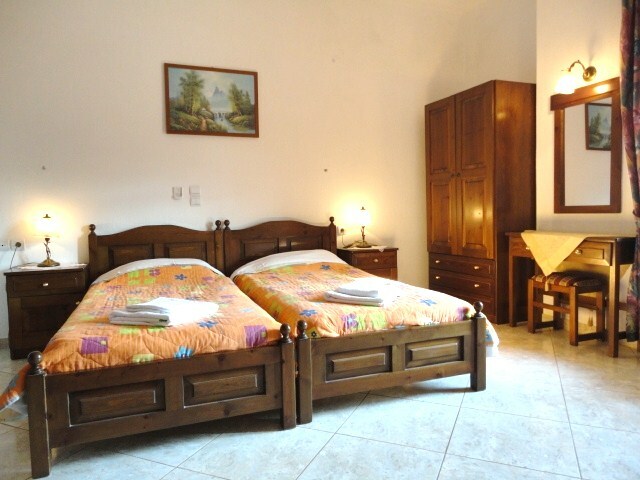 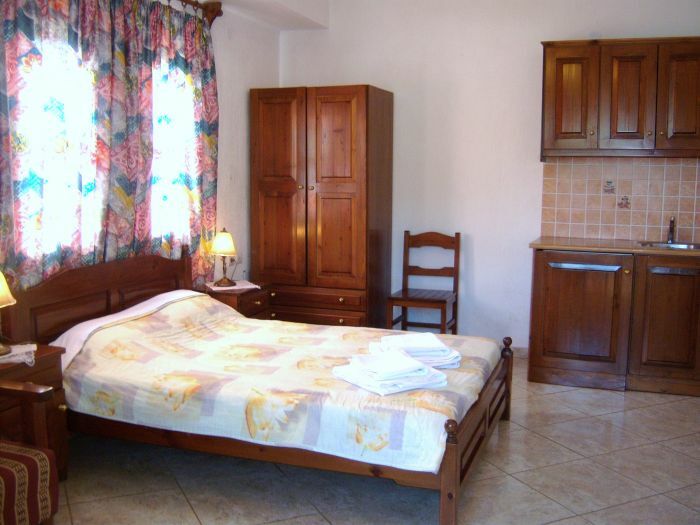 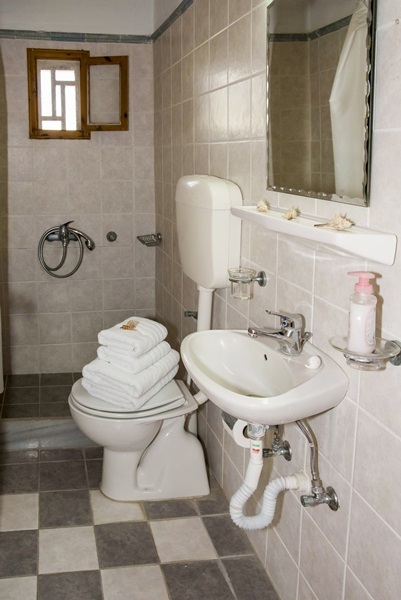 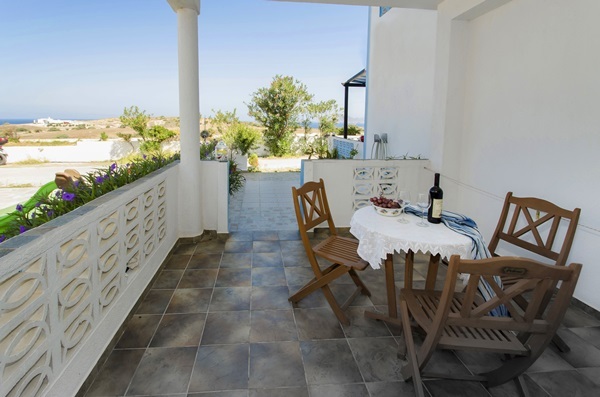 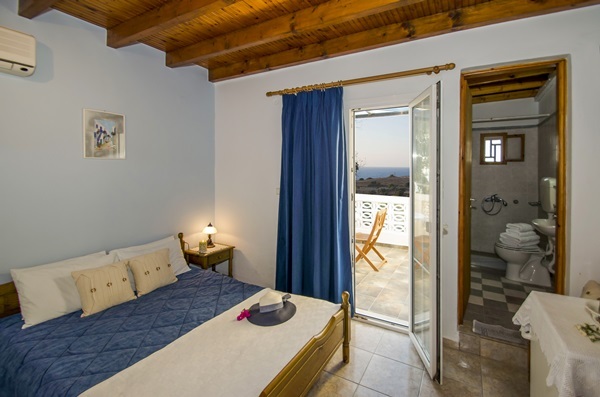 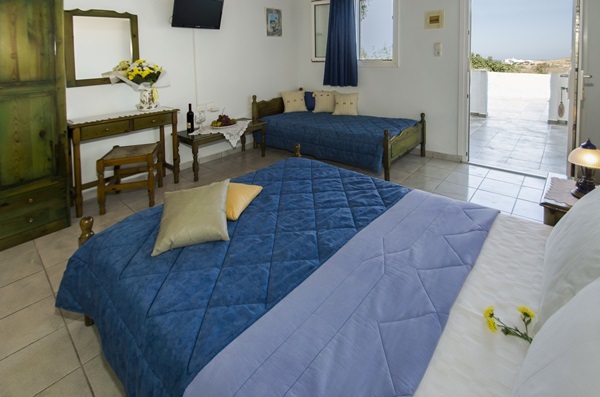 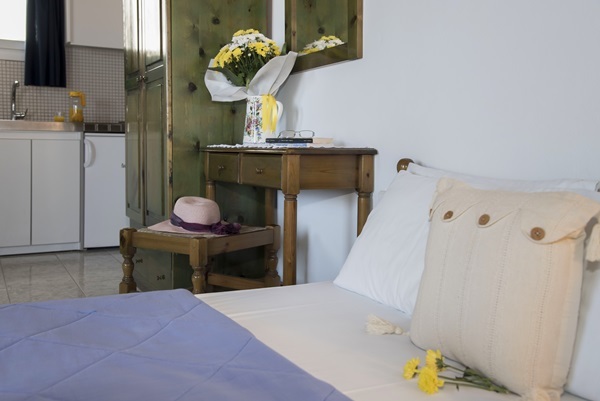 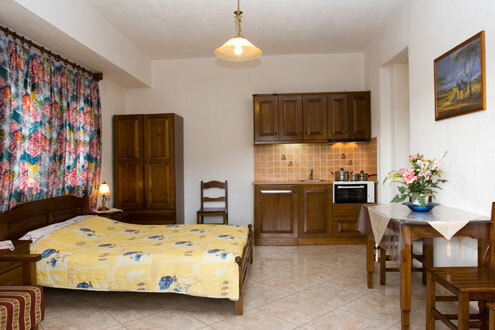 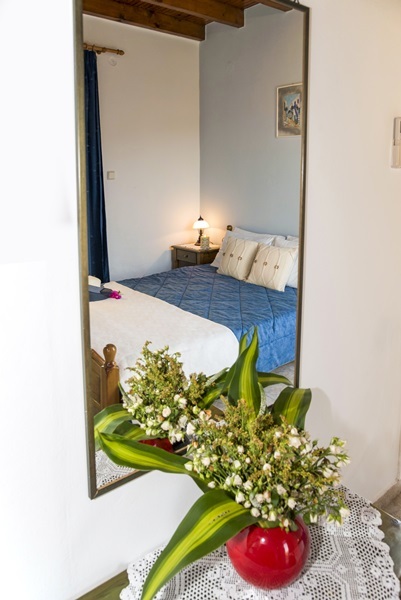 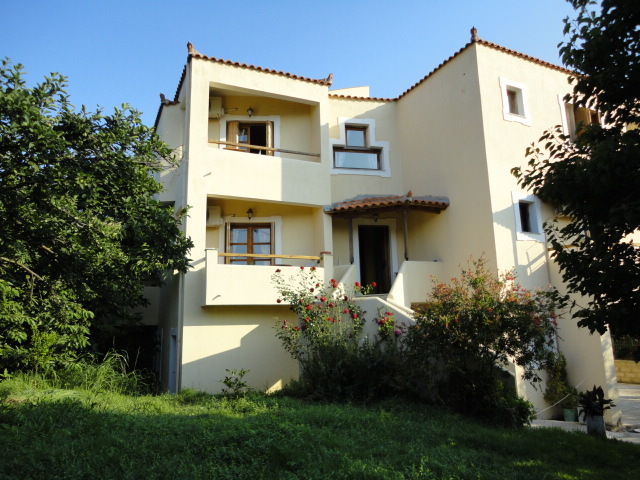 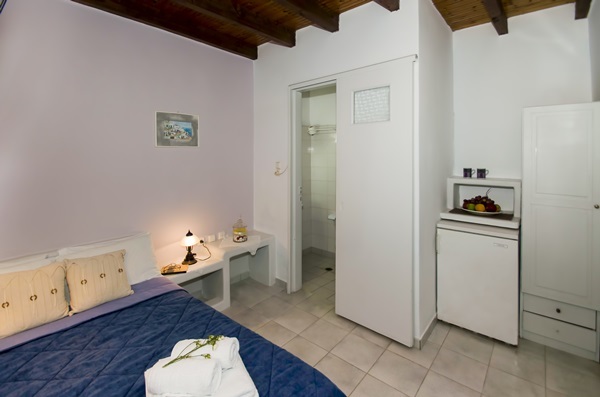 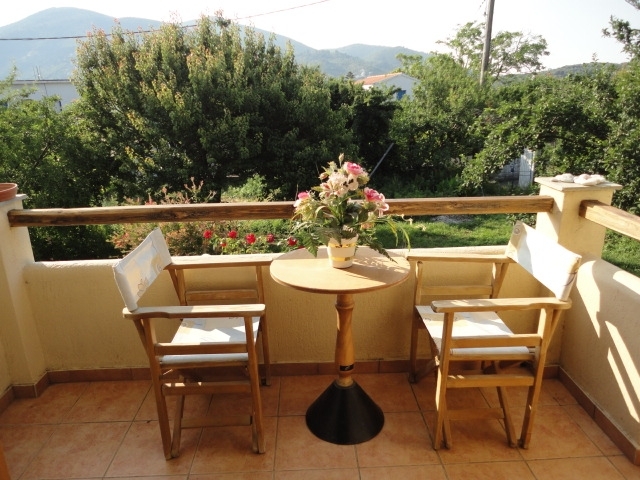 Fully furnished apartments KANELIS studios is located in Mytaka, just 100 meters from the beach on our way to Pollonia and 1.5 km from the port and the center of Adamas. 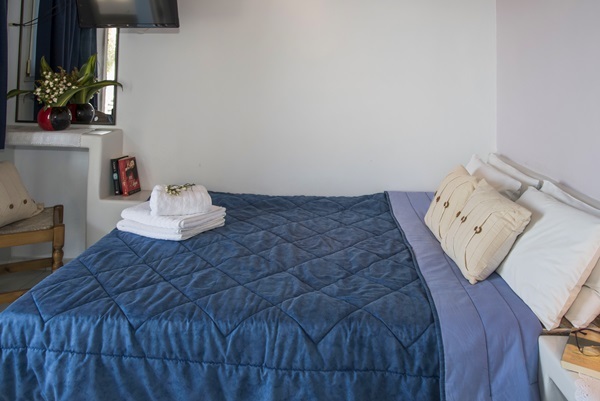 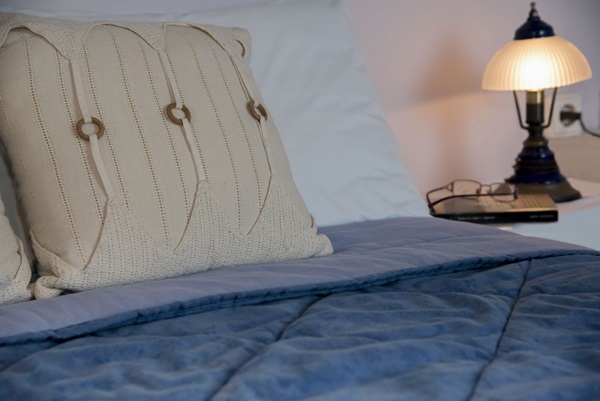 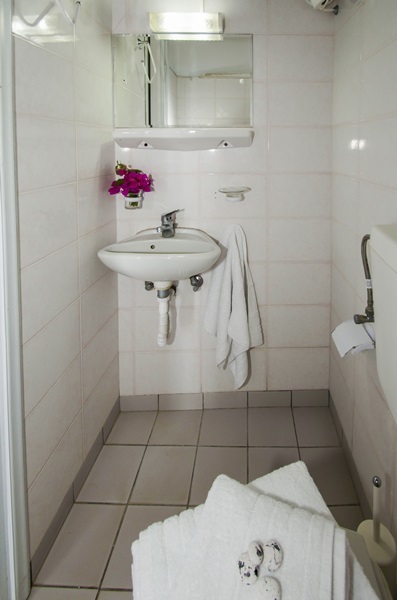 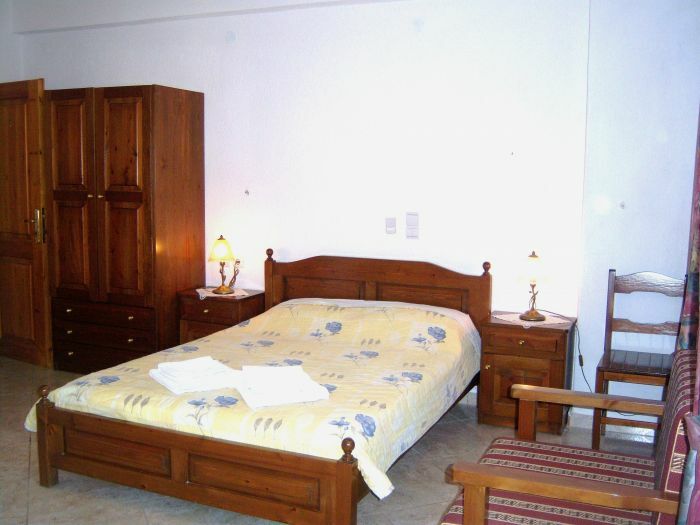 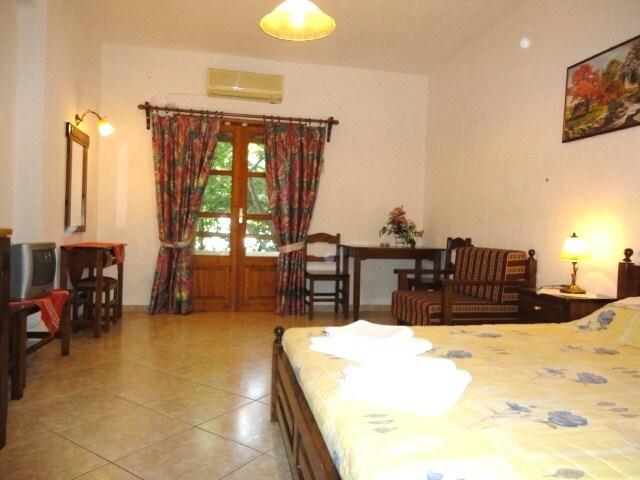 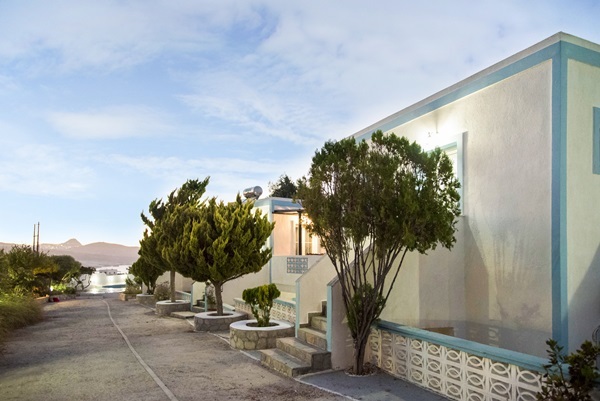 Our newly built complex consists of spacious and stylish rooms that offer comfort and relaxation. 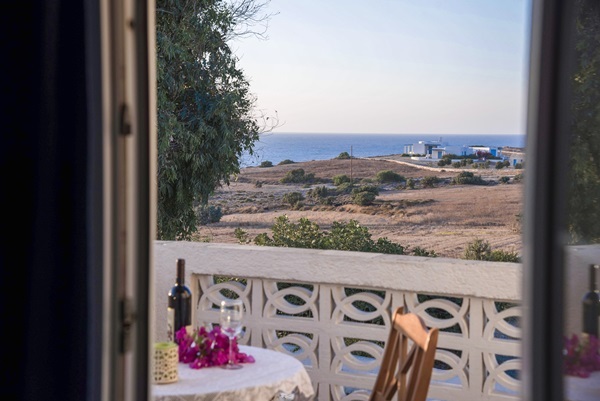 The absolute silence reveals the beauty of the landscape and the friendly and family atmosphere will surely amaze you and will make Milos and us a sure destination for your holiday! 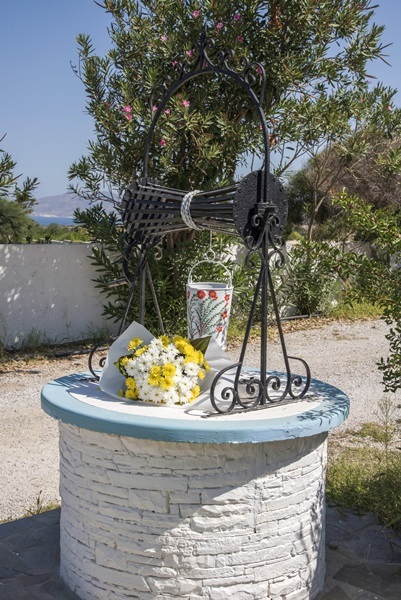 Το ξενοδοχείο διαθέτει 2 διαφορετικούς τύπους δωματίων και ένα σύνολο 4 δωματίων.